The Definitive Platform for Modern Apps - Production Experience Built-in. "One stop datacenter OS "
The container view feature is amazing.We can add as many services on the top of core OS and it won't budge.Another great feature is the whole source code is open source,so we can peek into or change the code according to the need.Also fast data transfer,there is less headache to restarting and thinking about the corrupted data. We can have other options with less/more features like this on the options as well.Also there is no build in application stack we can choose from for frameworks like flask,django,bottle,react,node. It's a must use software.Don't think much about it. We we using DC/OS for storing data.The big reason was ease of use and stacking of data clusters,fast data transfers.We can create multiple services running without a glitch.The community is very engaging and responsive regarding queries.There are many documentation for this product if you are stuck somewhere.Every cluster can serve some purpose.There is a lot of customization available.There are tools to moniter the services,There are api's available for ready use.It is highly customizable.For large and complex project we can increase or decrease the resource based on the heavy or light usage.In case of data corruption,we can even backup the whole data.There is also an option to customize according IOT apps.The dashboard gives you whole overview of the resource usage,stress levels,jobs running so that we can analyze which jobs are eating up more resource and do the right action.The is must use software. It's highly configurable, flexible and great looking piece of software. 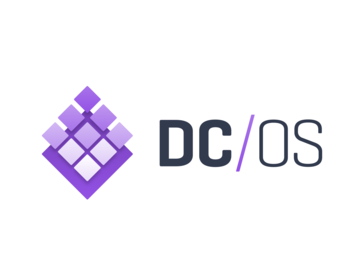 DC/OS is based on few well know and proven Open Source projects like marathon, mesos, docker, ha-proxy and many others. It guarantee that everything is well tested and even with free version you can find a log of community support if you encounter problems. Web UI looks great but it still need some work if it's about reliability and services state accuracy. Documentation about some low level mechanisms is missing, external user sources like Acitve Directory are available only in payed version. It's hard to deploy a lot of application at once. 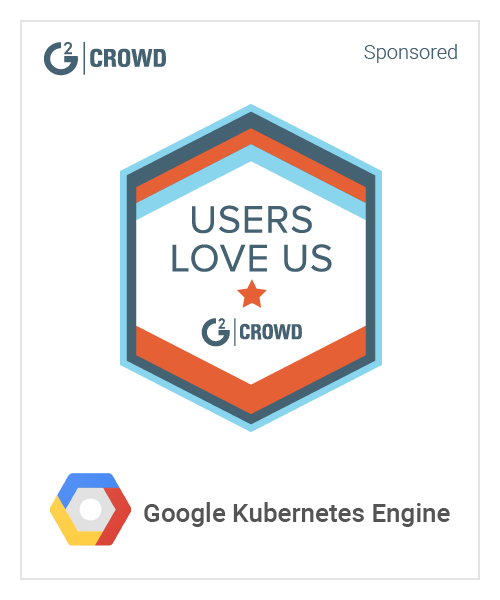 If you'r looking for container orchestration solution it's (in my opinion) best you can find. Container orchestration, high availability, cloud independent environment for our apps. "It’s tremendous in resource unification and load scheduling"
* We monitor all DC/OS reviews to prevent fraudulent reviews and keep review quality high. We do not post reviews by company employees or direct competitors. Validated reviews require the user to submit a screenshot of the product containing their user ID, in order to verify a user is an actual user of the product. Hi there! Are you looking to implement a solution like DC/OS?